AirLive Serial to LTE gateway allows system integrators to connect legacy serial devices to Internet via wireless WAN (LTE/3G), providing many options for data acquisition, device management and industrial control anywhere without geographic limitation. The functions are getting more important for both business and industry applications like Bank ATM, Retail Door Access, Street PM2.5 Collection, POS or Energy System. With GPS location, it can be also applied to public transportation to transmit GPS location to a remote server. 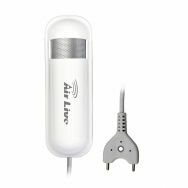 AirLive Smart Home IoT kit is designed to bring comfortable life. With easy DIY installation ¨Plug and Play¨, you can start your smart life easily. It supports you to set up various events, Scenes and Marco remotely with the Smart Home kit. For example, you can turn on Air Condition or Heater 30-minutes before arriving at your home. 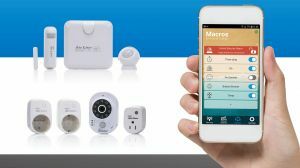 AirLive Smart IoT Solution also supports latest "Voice Control" devices including Amazon Alexa and Google Home. With AirLive IoT and Voice control, life becomes safety, comfortable, convenient and easy to manage your appliances even when you are away from home. The AirLive SmartCube 300W is a state of art wireless IPCam that redefine the applications of cube cameras. Power by TI DMVA2 intelligent video processor, its hardware is truly a technological tour-de-force with 3 megapixel resolution, smart video analytics, temperature & humidity sensors, PIR human detection, and much more. The camera is easy to use with P2P and comes with an iOS/Android APP. The camera can be set to operate in Door CAM mode. The camera will automatically sound a bell ring when someone is at the front door. It will send a notification to your smartphone so you can view and even talk with the person. The camera has 10 IR LEDs for night vision. It is equipped with mechanical IR cut filter that ensure color accuracy during day time. 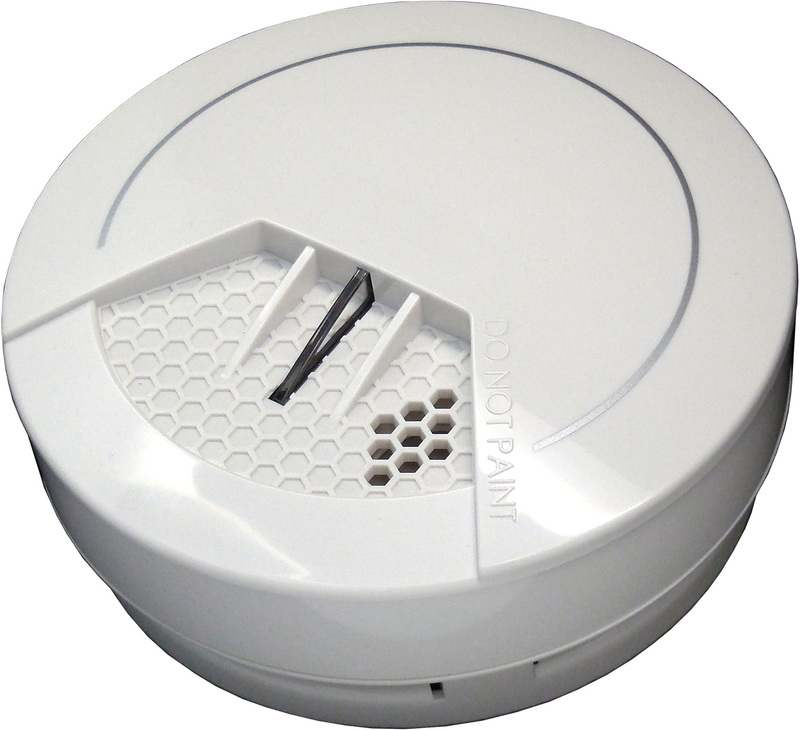 The PIR sensor detects people accurately and quickly for motion recording. Protect against flooding and save on repair cost. With the Airlive Flood Z-Wave sensor you will directly get a notification when sensor is trigged, so you can action. 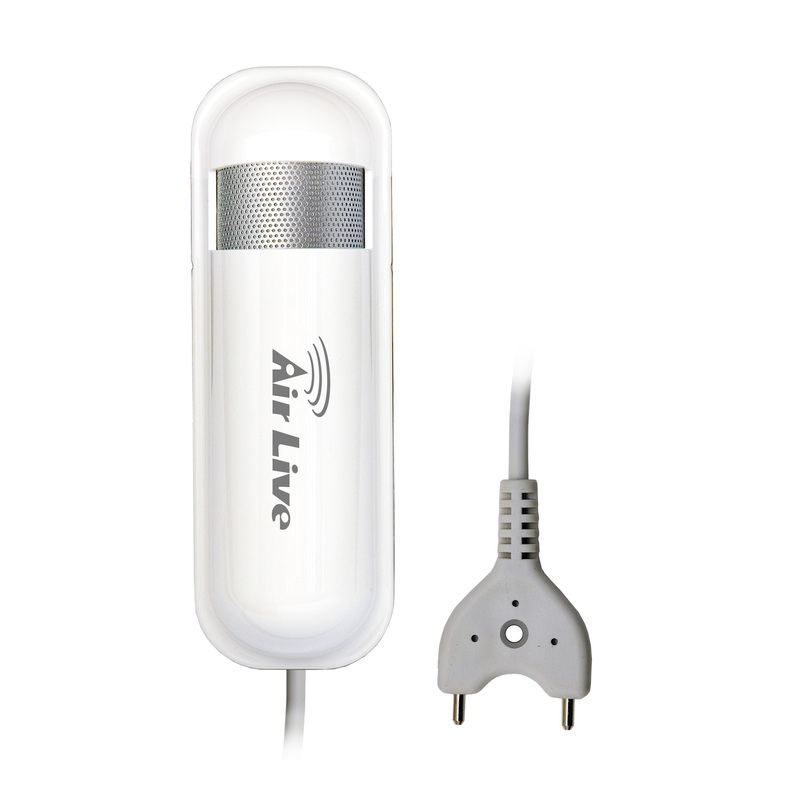 Or setup a Macro in the Airlive Z-Wave gateway in combination with a Z-Wave Valve. When the Floor sensor it triggered it will send a message to the valve which will then shut off the water. 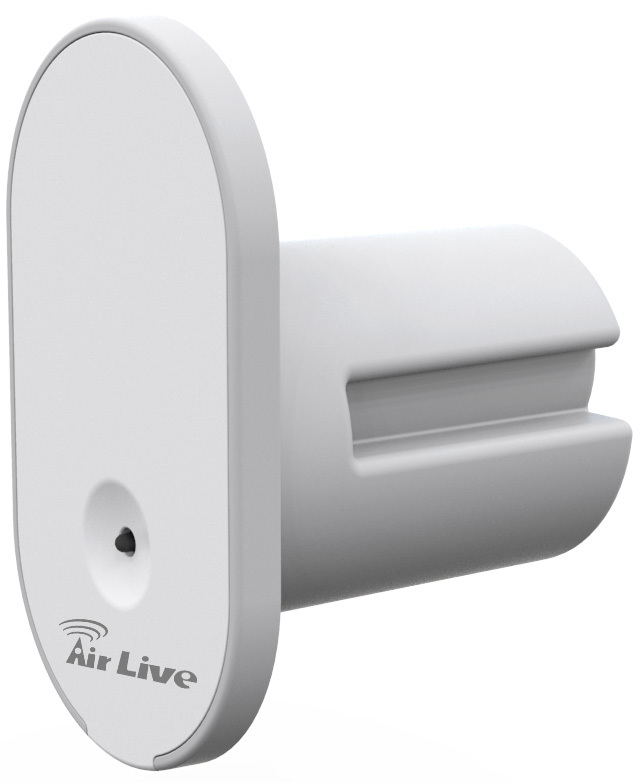 The new Airlive Z-Wave Plus enabled Smoke sensor can be connected to the Airlive Z-wave gateway or other 3rd party gateway. It has a build in siren to warn when smoke is detected. When connected to the Gateway it can also send a notification to your Smartphone via the APP. 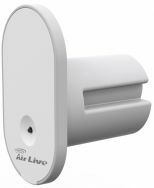 The brand new Airlive Z-Wave Plus Ingress Door sensor has an invisible design great for places were you do not wish the sensor to be seen. Now you can detect and control the door access in a more stylish way. The Airlive APP will not only show when the door is open or closed but will also show if the door is locked or not. To give you extra security. The Airlive ZigBee USB dongle is a future extension on the Airlive SG-101 Gateway. This way the Gateway will have Z-Wave, ZigBee and Wi-Fi. Is it possible to automatically display network structure, status or device locations by using the browsers? Now, it is possible with AirLive Auto-topology management Switches. Your network Topology and status as well as device's location can be all displayed visually for easy management. 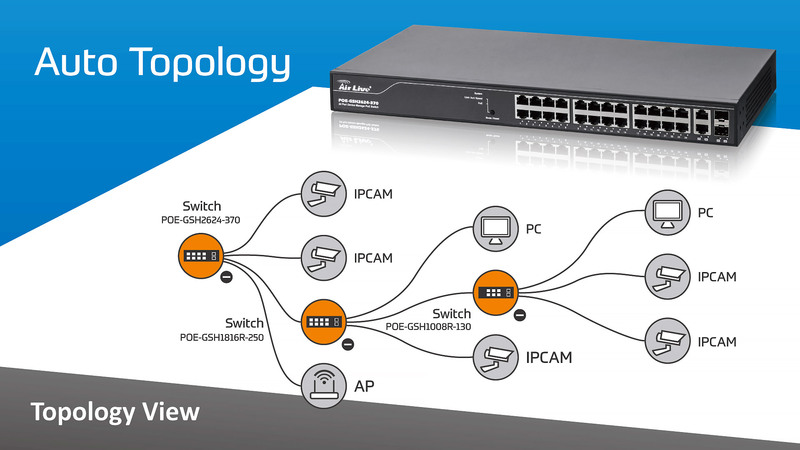 The AirLive state-of the-art Topology Switches can display IP Address, MAC Address, Location, VLAN group, Bandwidth, Power consumption and ONVIF Camera's live-streaming by using browsers. In addition, VLAN group can be set by simply few "click" in browser too. 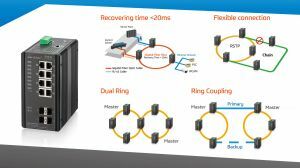 How to recover a network extremely fast and prevent big loss of data is always important for industrial applications such as bank or outdoor street control. AirLive Industrial Ring managed Switch is designed with embedded specific hardware to detect the network status and to provide recovering time faster than 20ms that ensures your network continues to operate without disruption. 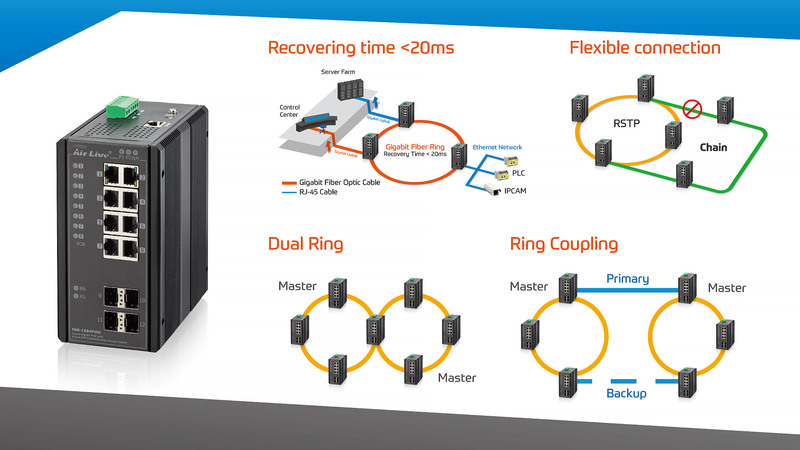 The AirLive Hardware Ring includes "Dual Ring", "Ring Coupling" and "Dual Homing" for fast network redundancy. It also supports "Chain" technology for best expanding or connectivity flexibility. 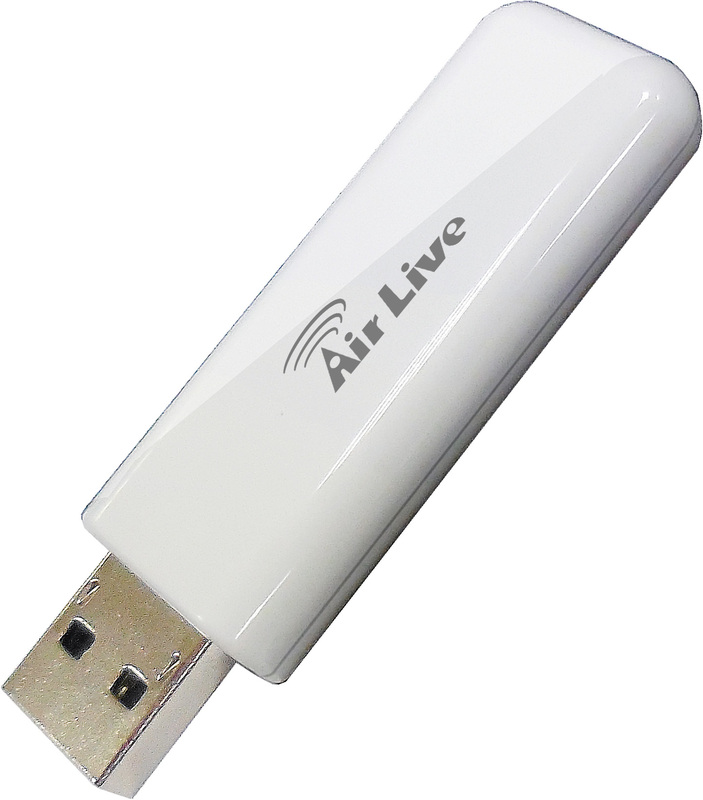 Since 1993, AirLive Powered by OvisLink Corp., has been firmly dedicated in continuing innovation of advanced network technology to provide high quality stable Networking and Smart IoT products. In the new Era, AirLive® innovations can be perfect for completing Smart Business Solutions. As Smart Home is becoming a new demand on market, we use our exclusive knowledge to develop the Smart Home IoT Kit which is following the Z-Wave Plus standard and is easily to DIY install. With the advantage of our P2P technology, the installation becomes effortless so that users can control each device via there Smartphone and simply follow the setup, different Marco automation applications can be made without any technical knowledge. Besides, AirLive IIoT LTE Gateway, Industrial Switch, Graphical Manageable PoE or Data LAN Switches that bring optimize efficiency in the Smart City, Industry and Enterprises as well as Small Business applications. AirLive effectively combines Network IIoT and Home IoT products together to make work or life easier. 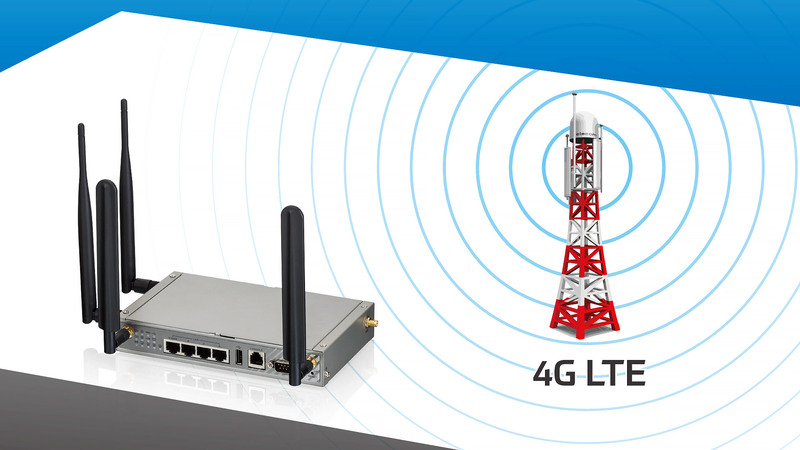 Looking for Smart network solutions, AirLive®, powered by OvisLink Corp. will be your best partner.